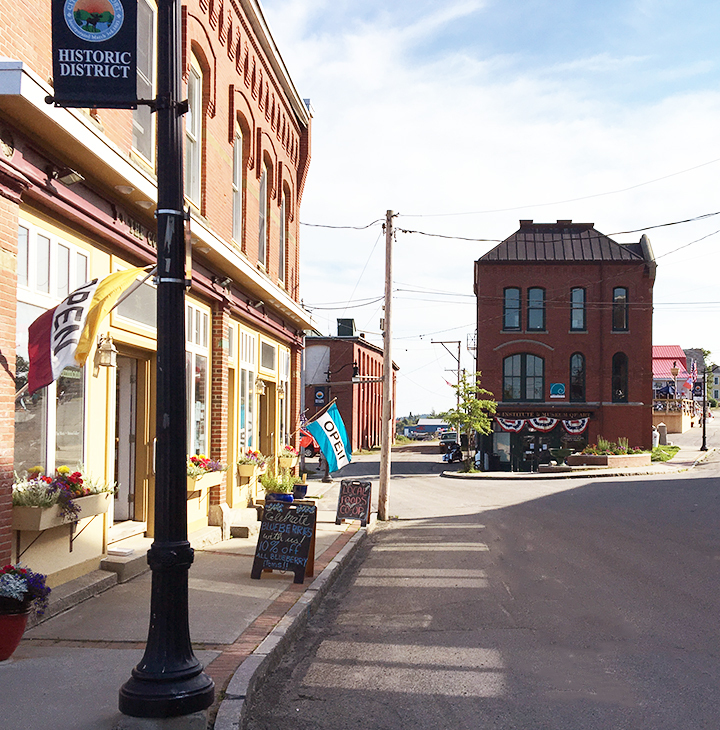 Beautiful, very remote Eastport, Maine, has a vibrant arts community, a symphony, a theatre, affordable housing, walkability, water views, generous volunteerism, friendliness and a school system with low student-to-teacher ratios. What the small city needs and wants is more people. According to the U.S. Conference of Mayors, unsheltered homelessness in Albuquerque, New Mexico, dropped by 80 percent between the years 2009 and 2016. 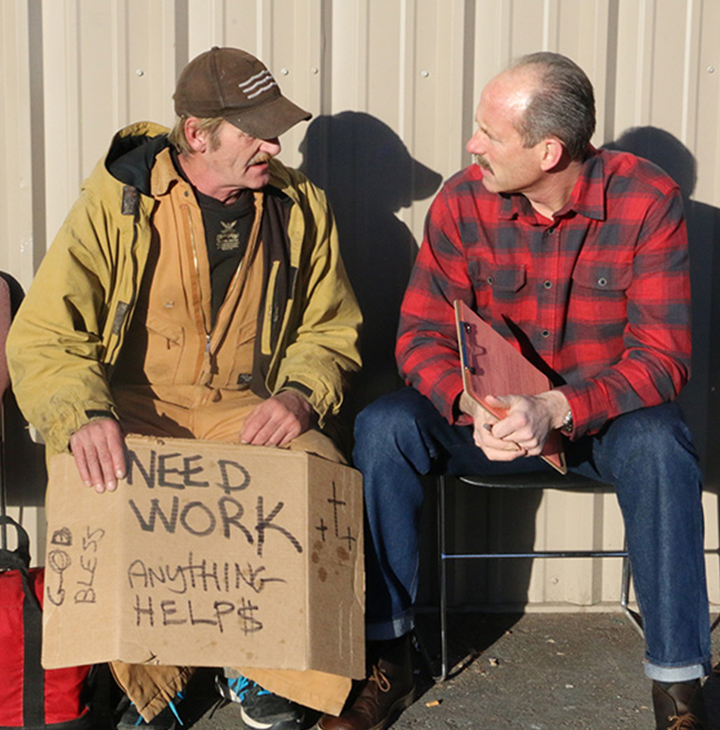 A day-work program created by Mayor Richard Berry (pictured, wearing red) is one reason why. Meals on Wheels With a Side of Health — The service organization’s volunteers and paid couriers are being asked to keep an eye on their clients’ well-being and record their observations in an app so help can be provided when or if needed. Workplace Wellness: Walk This Way — Healthier workers are more productive, take fewer sick days, and have decreased health care costs. This America Walks webinar (to be held on Thursday, October 5, at 2 p.m. ET) provides an overview of state and local policies that support physical activity and wellness in and around the workplace.